Whether you’re chillin’ or rockin’ out, you can now crank up your favourite jams! 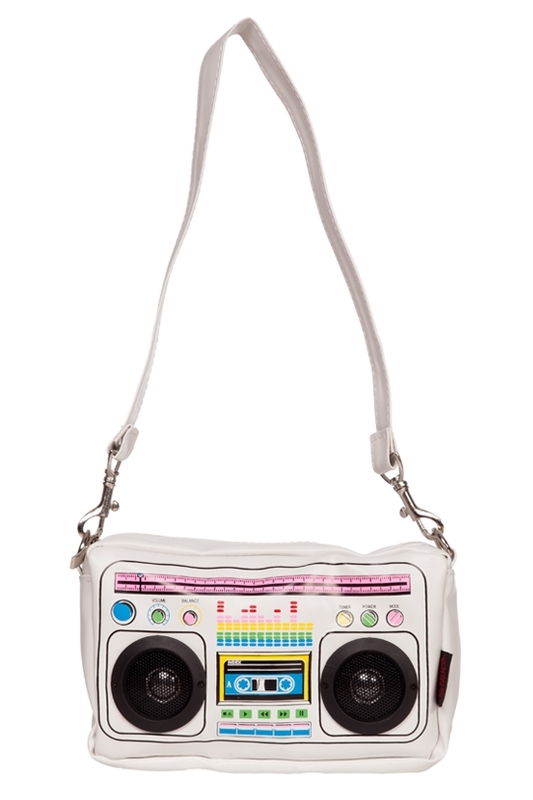 Start up the party with the Boombox Messenger Bag! 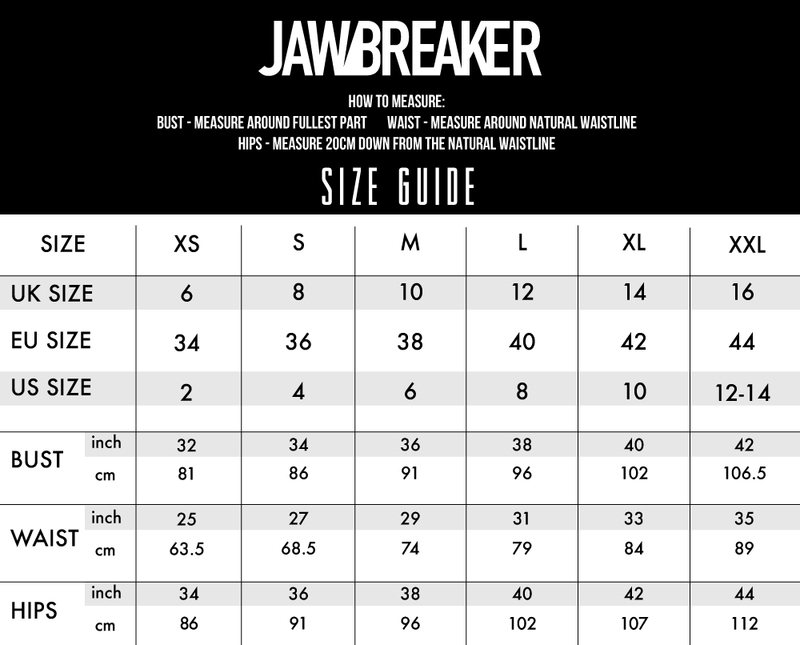 Size Approx: H10" x W16" x D6"